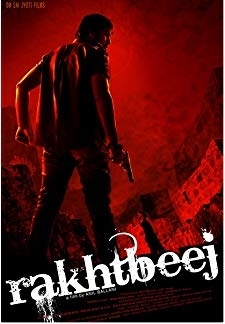 Rakhtbeej (2012) | Hindi Movie | 3.4/10 | Synopsis : Rakhtbeej is the story of two men, from two different generations. 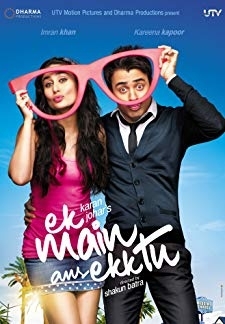 © 2018 Scratchu.com Rakhtbeej | Tinnu Anand, Mansi Dovhal, Jeeva, Rajesh Khattar, Maanas, Jay Shanker Pandey - Rakhtbeej (2012) | Hindi Movie | 3.4/10 | Synopsis : Rakhtbeej is the story of two men, from two different generations. Even though their worlds are different their lives keep intersecting. Abhay Jatav from humble beginnings, ends up becoming... ... Watch Online!! !